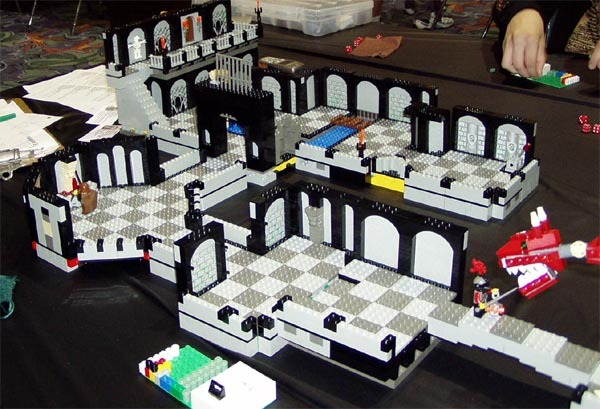 Brickquest, it’s HeroQuest with LEGO! This entry was posted in Games, Other Interesting Junk. Bookmark the permalink.